Authored by Michael J. Casey, co-author of The Age of Cryptocurrency and leading authority on digital currency, this research project breaks down the potential implications of the rapidly emerging token economy. Digital money serves as a far more dynamic asset than a simple unit of exchange. Rather, tokens have become a direct means of achieving community objectives, with the potential to automate internal governance over our shared resources. Casey’s research offers an in-depth and lucid analysis of the potentially enormous implications of this new technology. The first in Blockchain Research Institute’s six-part series detailing how blockchain is transforming management and corporate structure, this report explores the enormous implications of blockchain technology on marketing and the role of the CMO. Authored by Jeremy Epstein – one of the few professional marketers to focus solely on the marketing of decentralized solutions – this report provides CMOs with a detailed approach to building public trust through distributed ledger technology. Epstein offers a detailed account of blockchain’s potential to challenge the role of intermediaries, and how smart contracts can be used to drastically increase the precision and cost-efficiency of marketing investments. Co-authored by Vineet Narula and Prema Shrikrishna, this case study provides detailed insights into the way blockchain and additive manufacturing can be used together to radically transform supply chains, exploring the work of Moog Inc. Narula and Shrikrishna illustrate how Moog’s use of blockchain technology encourages innovation, ensures security, preserves intellectual property rights and enhances supply chain visibility within a high-stakes/low-margin industry. Reshma Kamath offers a detailed analysis into how Walmart is using blockchain technology to collect and share data to improve food safety through enhanced supply chain visibility and utility. 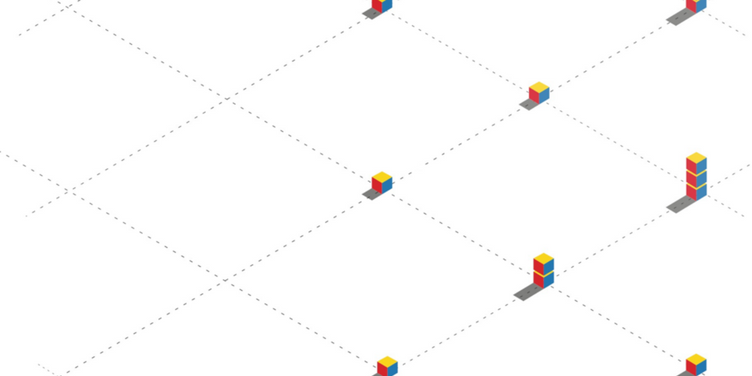 This report explores the ways in which blockchain architecture increases the efficiency and visibility of supply chains, improving trust in the safety of perishable goods overall. For a full list of the 70 projects currently in progress by the Blockchain Research Institute, click here. If your organization is interested in learning more about joining the Institute in order to access the full projects, please contact the BRI at info@tapscott.com.